Xbox Live is considered as one of the greatest and most engaging gaming communities available in the market. This console game brings a plethora of social tools and pioneering the ever- admired accomplishments. 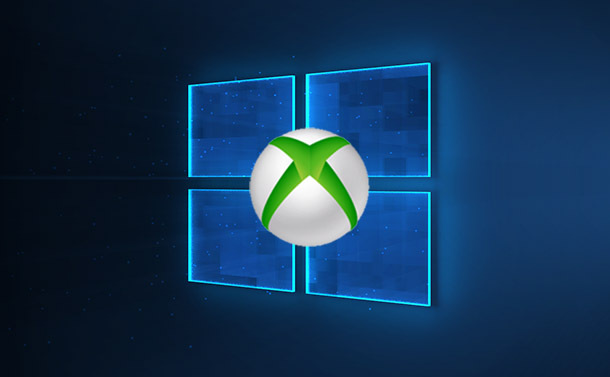 After a long wait, Microsoft has finally made the mind to bring Xbox Live features to other platforms like iOS, Android and Nintendo Switch, in addition to PC and Xbox consoles. The company was already providing few games that support Xbox Live across mobile devices which is mainly notably through Minecraft. To connect the Live feature, it is essential to log in to Nintendo Switch, iOS and Android. 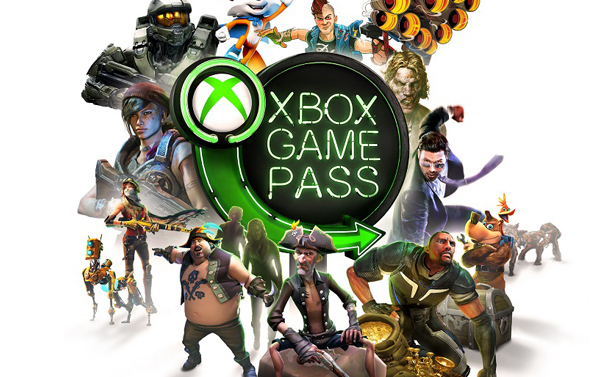 Microsoft always provided Xbox Live support on those platforms for its own games, wherein now the trends can be changed, as the tech giant plans to bring Xbox Live cross-platform to play games even with more titles. WHY MICROSOFT IS CONSIDERING XBOX LIVE TO OTHER PLATFORMS? Microsoft is looking forward to its future and wants to expand Xbox Live on other by increasing the online subscription options to a smartphone (Android and iOS) and Switch via new cross-platform development program. Moreover, it offers a glance at the software development kit which will let the games on Switch, Android and Apple device to play on Microsoft’s social gaming hub in March 2019. This is going to take place at the Game Developers Conference. 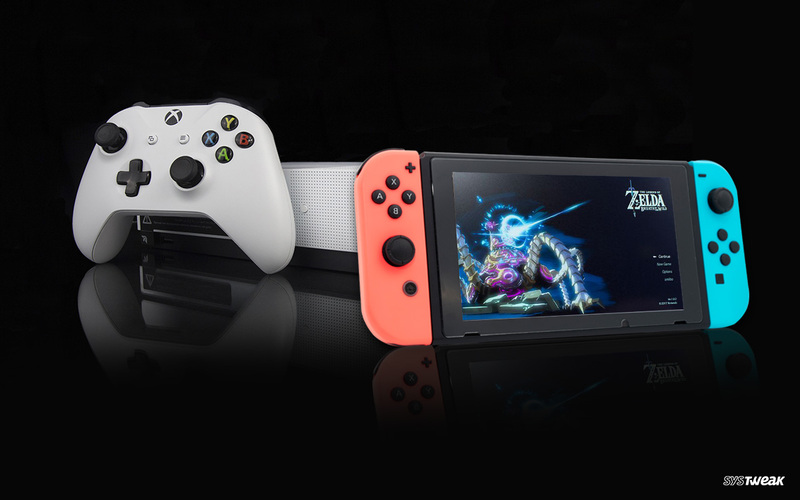 “Get a first look at the SDK to enable game developers to connect players between iOS, Android, and Switch in addition to Xbox and any game in the Microsoft Store on Windows PCs,” shared during the conference’s sessions. The tech giant has initiated the expanding of Xbox Live to various games on different platforms. So, it seems like the approach is going to happen on the bigger scale by getting the Xbox Live to Apple and Android devices. If we talk about games, then Minecraft is the first name that pops to the mind for seeing how it’s cross-platform compatible and even unlocks Xbox Live victories for Nintendo Switch enthusiast. The Game Developers Conference (GDC) is planned to take place in San Francisco. From March 18th to March 22nd, 2019.